Alteras is back with a new single and music video! The track "Another Breath" is the second single the band has released this year. Yesterday at 4:00 PM EST, the single/video premiered for the first time ever LIVE on the Alternative Press Facebook page. "Another Breath" is available to watch below and to download or stream on Spotify and iTunes today! 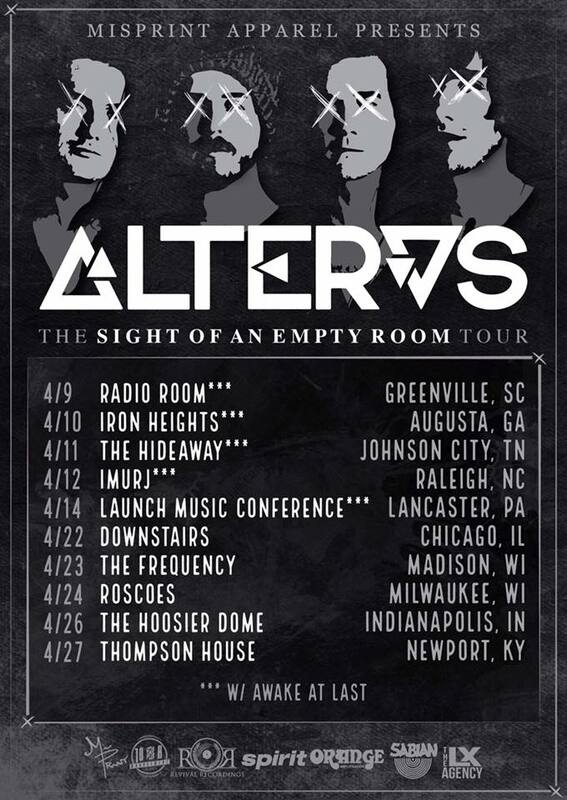 Don't forget to catch Alteras out on tour! Dates are below.